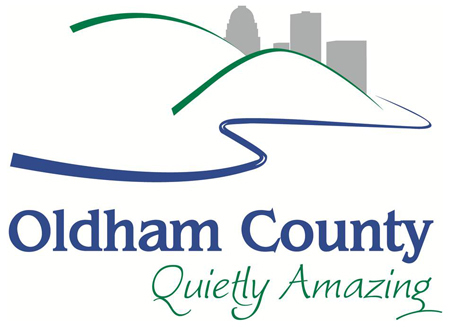 Join Oldham Chamber for one of our Biggest Events of the Year. 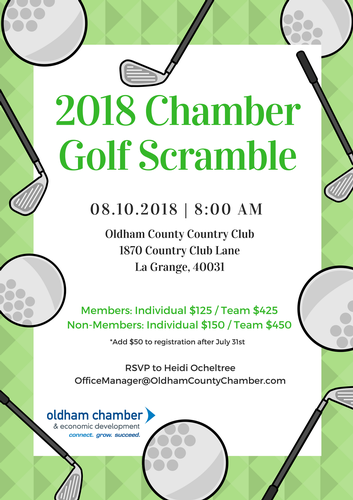 Oldham Chamber has one of the best fundraising golf scrambles in the area. More than 100 golfers compete for prizes, show off their skills, and have some fun.